We recently did a survey and asked a group of 12-18 year olds about how they use the Internet to support their learning. Of the 83 who responded, 92.11% said that they used the Internet for learning at least once a week: nothing unexpected there. The interesting bit came when we asked them about the sites they’re using. 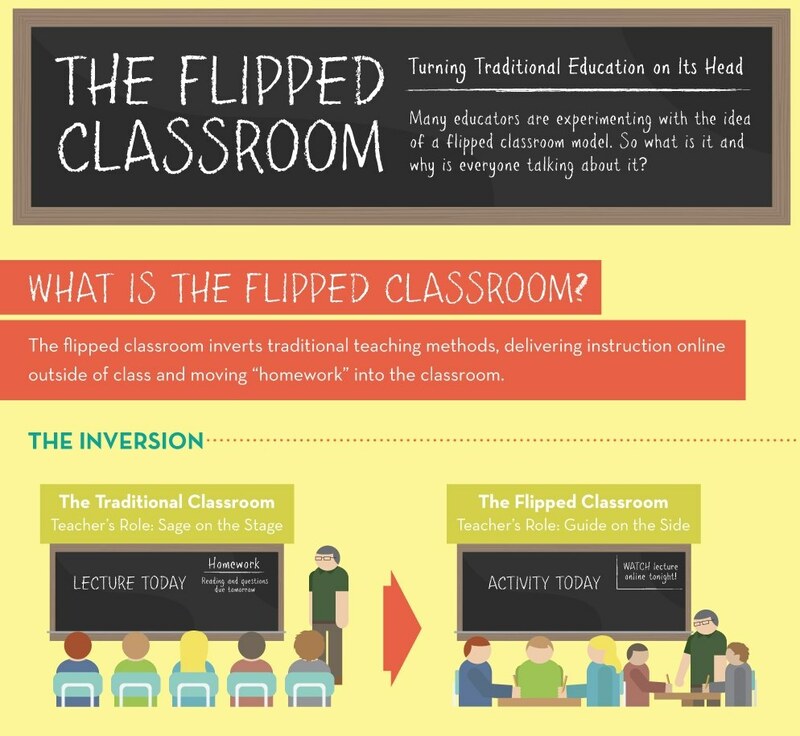 We’d assumed that they’d be using a whole range of sites to suit their varying styles of learning and needs. Wrong! Those who responded said they used a very small range of sites – just 11 in total, with the most used being Wikipedia (31.81%) Google (20.45%) BBC (13.63%) and My Maths (13.63%). We thought that was a real shame. They’re missing out on so much good stuff and really not making the most of what the Internet has to offer for learning. That’s when we decided to do something about it – and created Rockfig. 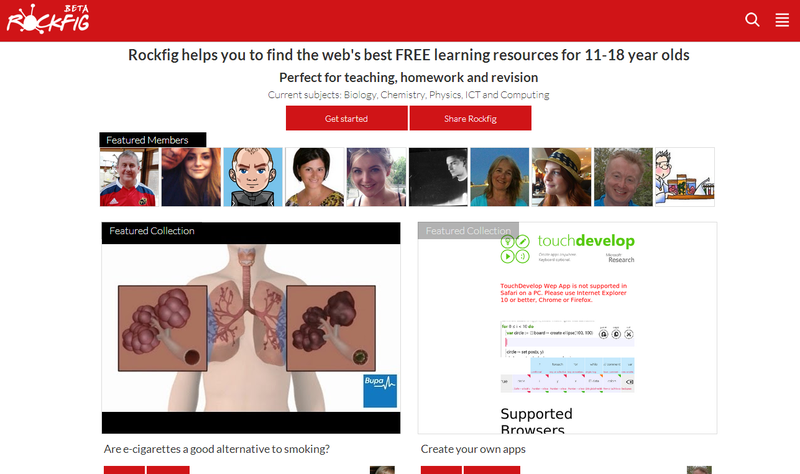 So if you know of any teenagers who could do with learning from a much broader range of resources from across the web, and would like to save time trying to find the right ones, please let them know about Rockfig. As parents we all know how important it is to be involved in our kids’ education. 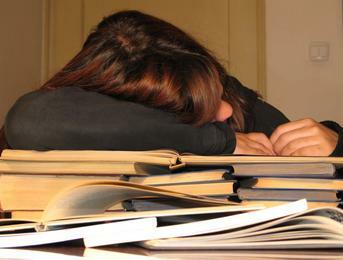 Numerous studies have shown that children who are supported by their families with homework are likely to perform significantly better in exams at 16 years old and beyond, than those who aren’t. So what do we all do? We turn to the internet and within 5 seconds we’ve found the perfect resource to help and motivate our child, whatever their age. Right? Wrong. Our survey results: When parents were asked to list those free Internet learning sites they used most, they identified a common, very small range of sites (7 in total), with the most used being BBC (40.54%), Wikipedia (24.32%) Google (10.81%) and My Maths (8.1%). So parents and children are missing out on some amazing resources to help with homework, just because they don’t know where they are or haven’t got the time to go out and find them. And that’s why we decided to launch Rockfig: From now on, every parent can quickly and easily find the very best FREE resources to help their child with their homework. And that’s not a myth…that’s a fact!